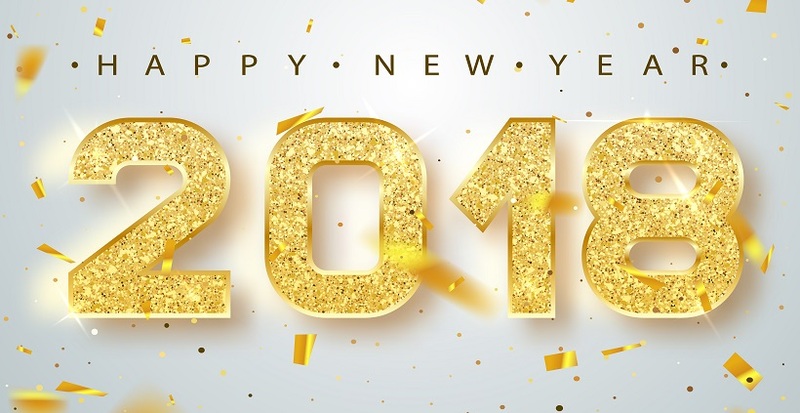 Are you prepared to welcome the very new new year? It is a time to bid farewell to the old year and welcome the new one. This occasion is celebrated with a lot of enthusiasm and parties. Everything might be already planned with your friends and relatives. But many of us have such hectic lives and are not able to take part in the celebration. You might not be able to join in the celebration because you are far away from your love ones. You must be thinking of some way to get associated with them and be a part of the celebration as you cannot make it yourself. The best idea in such situation is to send them a nice and a special gift. There are some nice and pleasing gift that is available that will make them feel special and warm. This is one of the most ideal gift. There are many online shops now. You can just go online and select the most special gift that is very impressive and beautiful. You can check all the gift ideas online and select the most special one. The Internet has made our lives a lot simpler. Shopping has also become so easy. You do not have to leave your house to buy the gift. 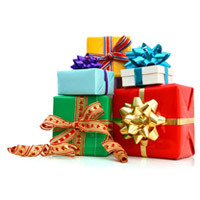 Online stores have a variety of ideas for new year gifts. They provide a great variety of items under one single roof. They also provide a lot offers and coupons for the customers. This is a promotional technique that they follow to make sure that the customers keep coming back to them. They give a cash back offer on the next purchase of the customer. Even offline stores provide a great deal of discounts. It is like a great competition during this festival season with Christmas and new year happening with a span of ten days. Here are some gift ideas that will help you select the gifts for everyone. Gifts for men: people always make the mistake of thinking that it is easy to gift a man. Men can sometimes be a little choosy about the gift. You should be careful about what gift you are selecting. 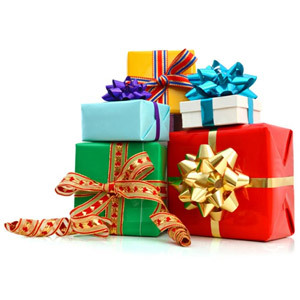 You should make sure that the gift suits the personality of the receiver of the gift. It will be very helpful if you know the likes and interests of the receiver. If the man is photographer camera accessories will make a great gift. A gamer will like a new Play station or Xbox. Some of the gifts that people generally per to buy for the new year are perfumes, watches, ties, wallet, leather jacket, and so on. Gifts for children: there is a unique collection specially for kids. There are items similar to that for adults, but made for children. Kids watches, kids perfume, toys, board games, stationary items for school and so on. These were some suggestions for new year gift.